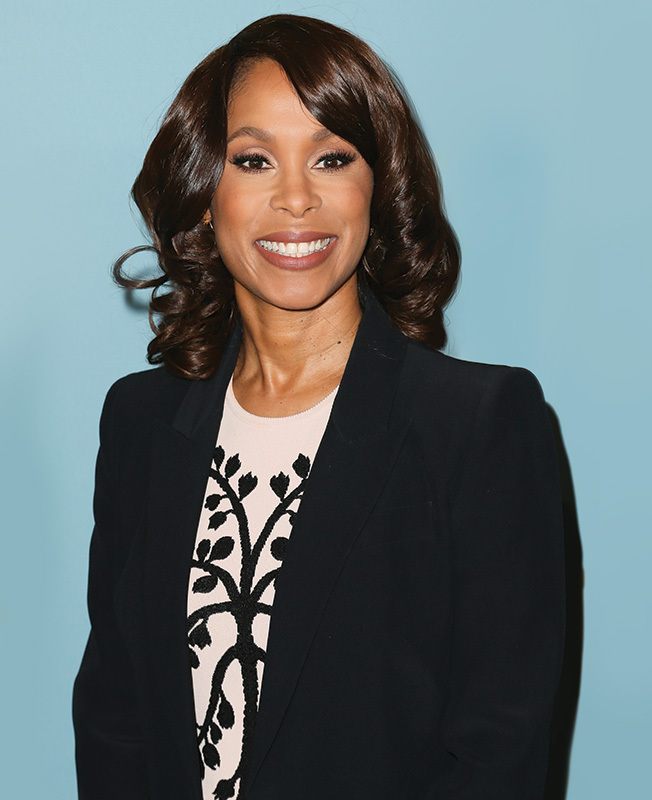 The year 2016 has been a whirlwind for Channing Dungey, who was promoted to ABC Entertainment president in February, succeeding Paul Lee. Thrust into the job as pilot season was in full swing, Dungey responded by fielding a new lineup for the 2016-17 season that includes two of the most acclaimed new fall shows, Designated Survivor and Speechless, which she hopes will jolt ABC out of fourth place in the 18-49 demo. As she put the finishing touches on the new season, Dungey sat down with Adweek to talk about her first seven months on the job, making history as the first African-American woman to run a broadcast network, and what's next. Adweek: You started this job in the midst of pilot season, in February. Have you had a chance to take a breath yet? Channing Dungey: I feel like you have go through the whole cycle one time in a new role to really feel like you understand all of it. The television business has ebbs and flows, so I did get away for a week with my family and my parents and my sister, to have a little beach vacation. But for the most part, I've been really boots on the ground, wanting to take everything in as I go through this first cycle. What have these seven months on the job been like for you? They've been good. I have a fantastic team of people with whom I work. I'm very excited about that. We had some nice momentum coming off the May sweep. Summer has been very good to us and I am truly happy with the quality of our offerings for the new season. 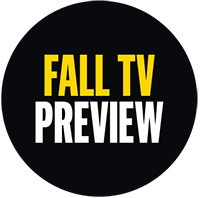 I feel very, very good about our fall slate. 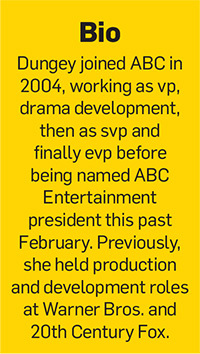 You had been responsible for ABC's drama development, but not on the comedy side. How have you been able to make the new schedule and shows your own, given the work that had already been done before you came on board? I was certainly intimately involved in the development of all of the dramas and was part of the advocacy process in getting those picked up. So on that side of the fence, all good. With the comedies, I did not order the pilots, but because we were early enough in the pilot season process, so much goes into making these pilots, and so you really do find yourself very quickly up to your elbows in it. So I can say with great confidence that by the time we were making selections in May, I did feel ownership of the pilots that we'd made, and then I was able to feel really good about those choices. Designated Survivor was the highlight of your upfront presentation in May. As you go into your first season as head of the network, what does it mean to have a show like this, with a star like Kiefer Sutherland, in your arsenal? It makes me feel excited and hopeful. Each script is stronger than the last, so I feel positive and optimistic about the future of the show, and that makes me happy. You had worked under Paul Lee for so long. What was something you learned from him about the job that you're going to take with you going forward? I think that Paul set a tone that we were all very much a part of, which was diversity and inclusion, and reflecting America in all of its diversity. In the six years that we worked together, I feel like we transformed the schedule in drama and comedy, all of us together. So that's a legacy that I am extremely proud of and one that I look forward to carrying forward.